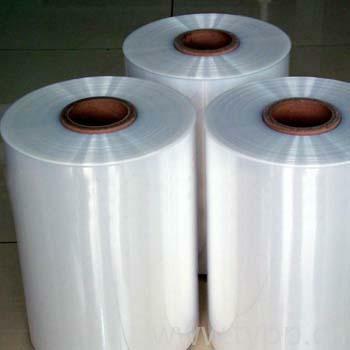 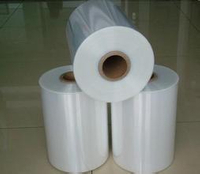 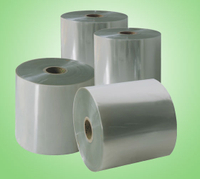 We are a professional shrink film manufacturer and Exporter. 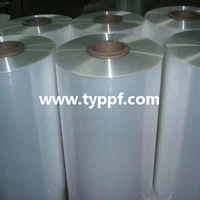 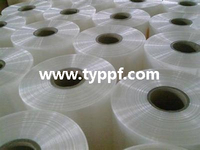 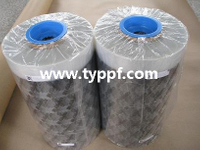 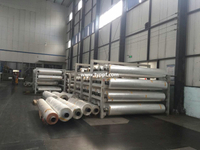 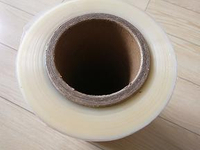 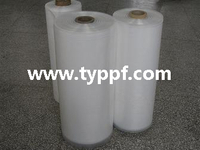 We can offer you POF shrink film rolls. 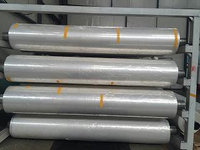 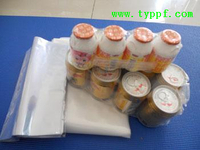 POF shrink film is a new packing material of world-level.